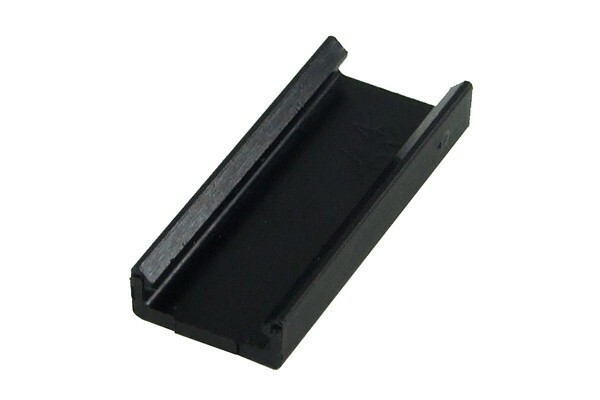 These end caps are intended for protection and optical improvement of the SATA Power Connector 16Pin (z.B. 82298-82305) . They can simply be pushed onto the back of the plug where the cables are looped trhough at a 90° angle.